Hanks Heating and Plumbing LLC. 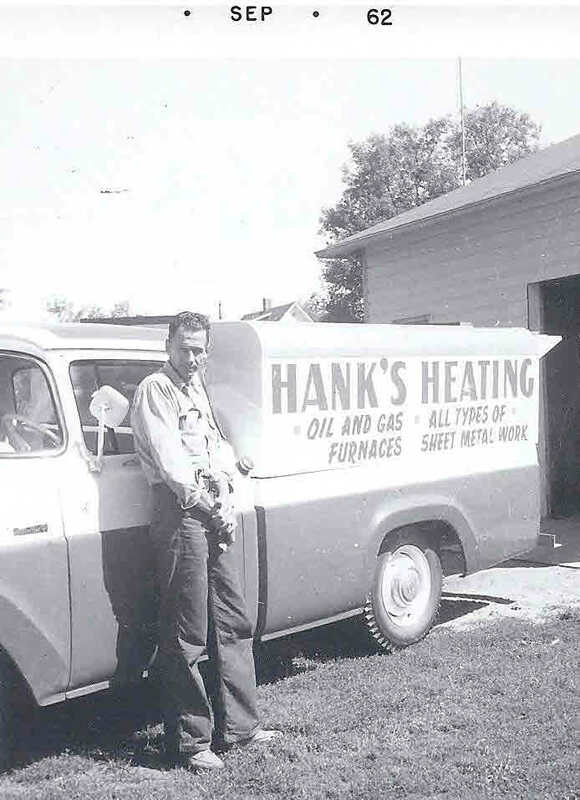 For 56 years, Hanks Heating has been the place to go in Detroit Lakes for personal service, furnace repair, and installation of new furnaces. In the beginning, Hank installed and serviced furnaces from his home. 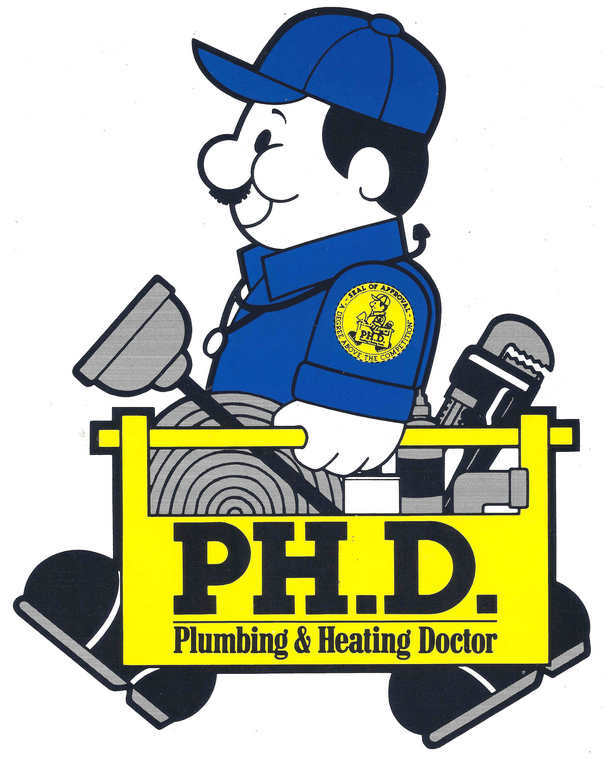 Since then, we have grown to provide service in a variety of other areas including plumbing, radiant floor heating, duct cleaning, air conditioning, and heat pumps, just to name a few. Partners Rob Anderson, Dustin Hildenbrand, and Dennis Mois work the Detroit Lakes area and still give personal service to help meet the needs of an ever tighter today's economy.